The first teams pre-season schedule has been announced. All games this season will take place at home (The Ridings) and we look forward to welcoming the below teams. 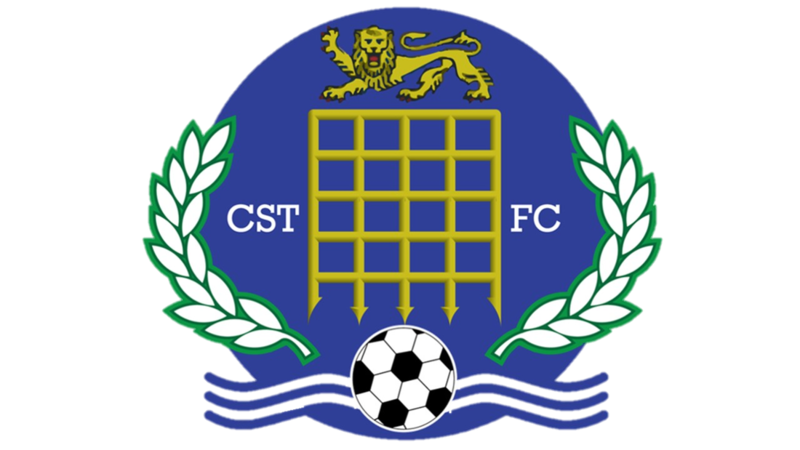 ​We start this seasons prepartations with a game against Wantage Town on Saturday 7th July (1pm kick off). Wantage Town play their league football in the Hellenic Premier Division. Wantage Town will be looking for revenge on the football pitch as we beat them 3-1 in pre season last season. A few days later under the lights, we host Mangotsfield Town of the Southern League (West). We are looking foward to testing ourselves in this game. The game will be played on Tuesday 10th July (7:30pm kick off). 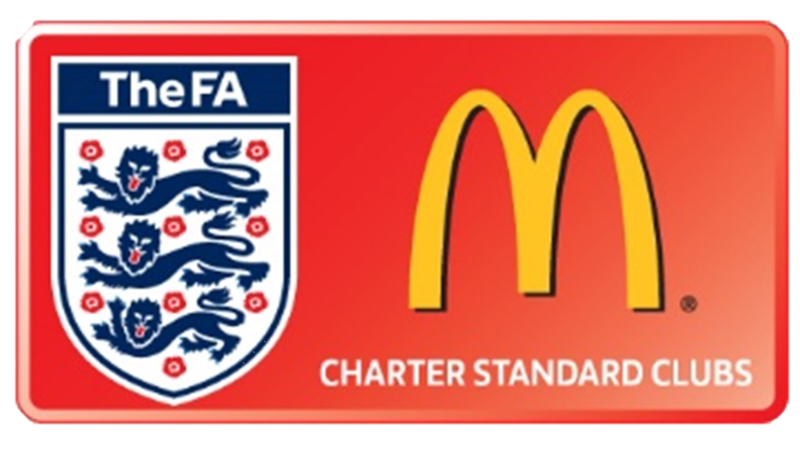 On Saturday 14th July (3pm) we host Fareham Town of the Sydenhams Football League. The Creeksiders will make 218 mile round trip to face the sods. The following Tuesday (17th July - Kick Off 7:30 pm) we host Bristol rovers Under 18's. 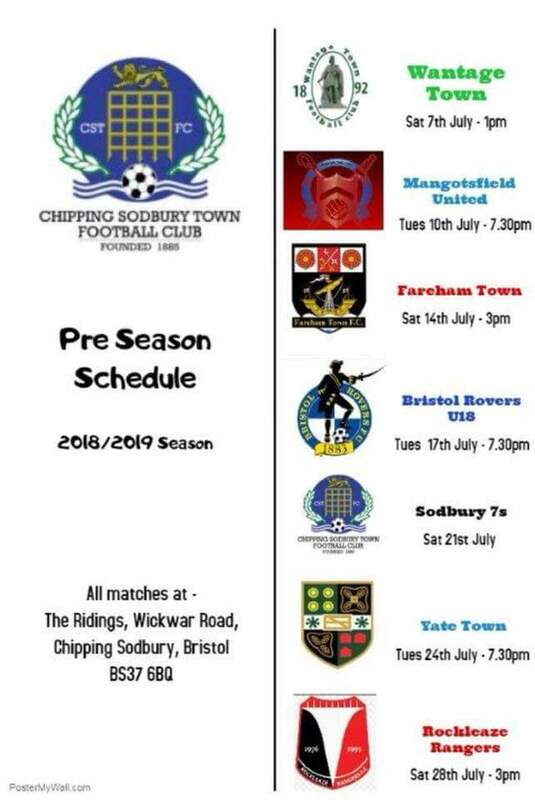 For the third consecutive season we will play our local rivals Yate Town in a pre-season friendly. Last Season, we played away at Yate Town where we lost 2-0. The previous season we drew 1-1 at the Ridings. We are looking to improve on these results and hopefully get a win over our local rivals. For our final pre-season game we host Rockleaze Rangers on Saturday 28th July (3pm kick off). 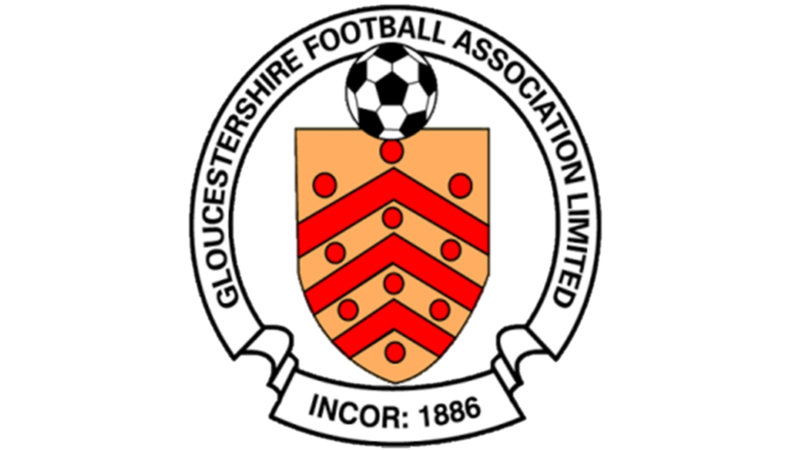 Rockleaze Rangers play in the Marcliff Gloucestershire County League, a league that our first team know well having spent 7 years in the league before promotion to the Toolstation Western League in the 2014-15 season. 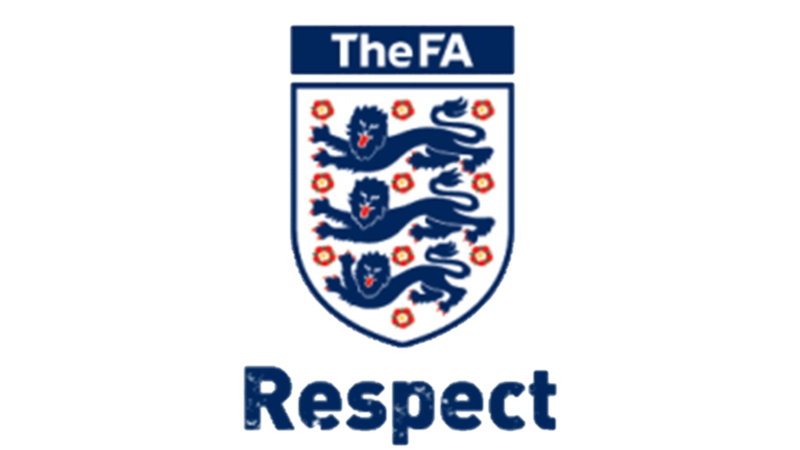 Our League campaign starts the 4th August and the first FA cup game of the season is due to take place on the 11 August. Stay tuned for the FA cup draw and fixture announcement. We will bring you our fixtures as soon as we are aware of them.